This project required total renovation with an addition at the main entrance while programs and events continued to occur during construction. The general public and staff at the Sports Com were close by, and safety for our crews and the public was critical to ensure a professional environment. 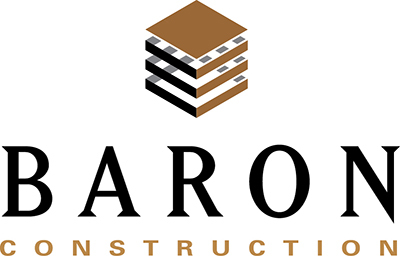 Baron Construction was able to complete construction on time through detailed scheduling and communication with the client. We also heightened the visual appeal of the property with unique red aluminum composite panels, providing an extra “pop” of color and design to the entrance of the property. 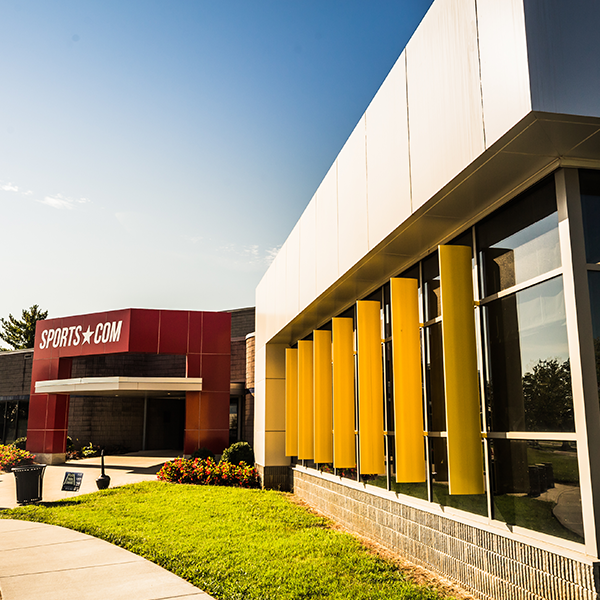 This one of a kind facility is a key piece to the parks and recreation department of the City of Murfreesboro, and has been improved for years of future use.